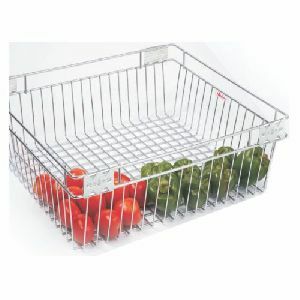 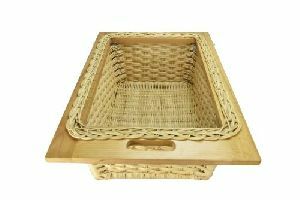 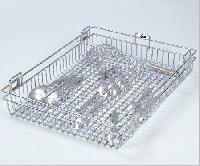 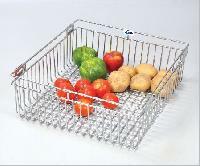 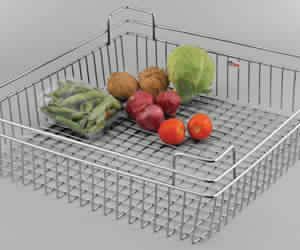 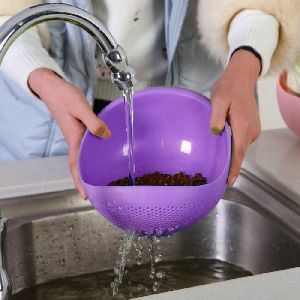 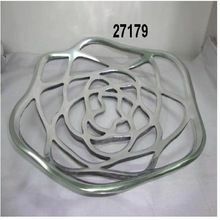 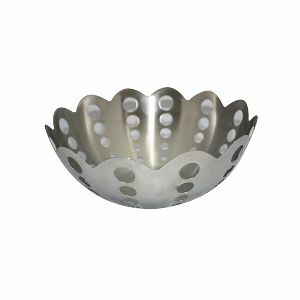 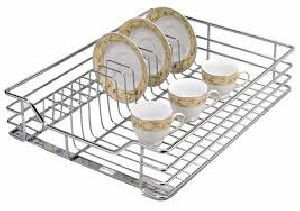 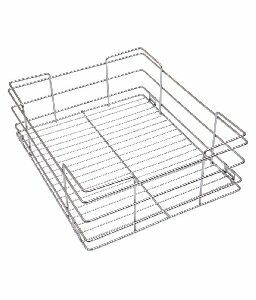 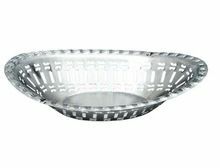 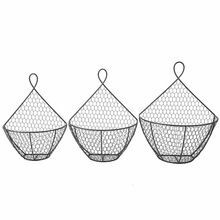 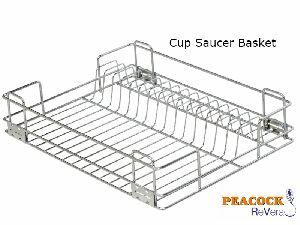 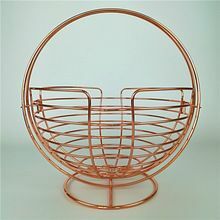 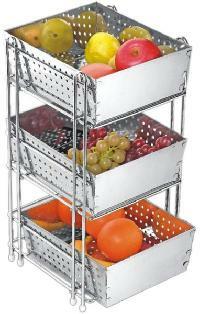 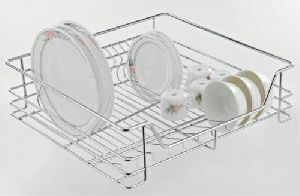 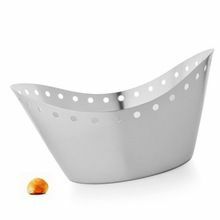 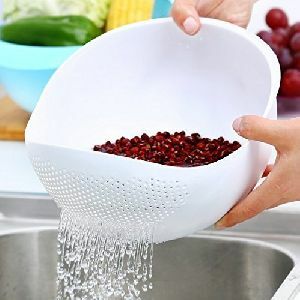 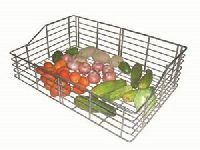 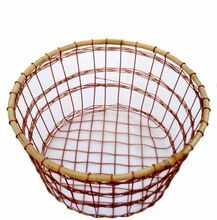 We are engaged in manufacturing a wide range of stainless steel kitchen baskets which has revolutionized the kitchen decor all over the India through wide network. 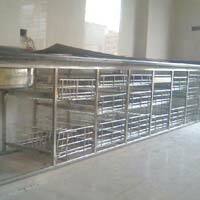 With the help of our experts and designers we cater the latest designs and styles. 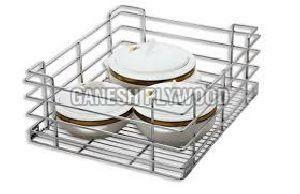 Also, we can custom design the comprehensive range as per the specifications of the clients in given time frame. 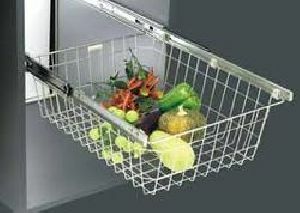 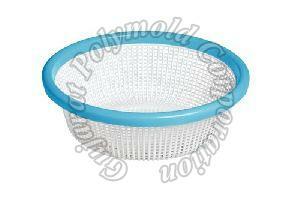 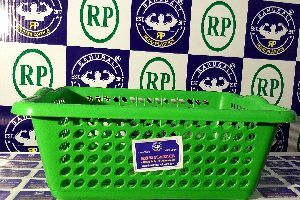 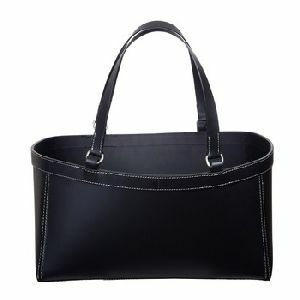 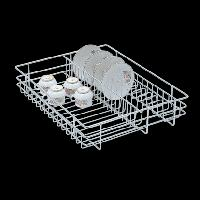 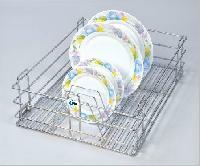 DIMENSIONS : 21 x 10 x 9"
Packaging Details : 1-pcs/carton- Good export worthy packing and as per buyer requirement. 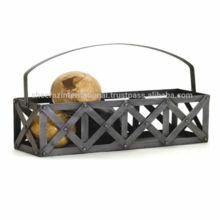 DIMENSIONS : 11 x 11 x 6"
Usage : Home, Hotels, etc.